How Far is Om Karishma Palace? 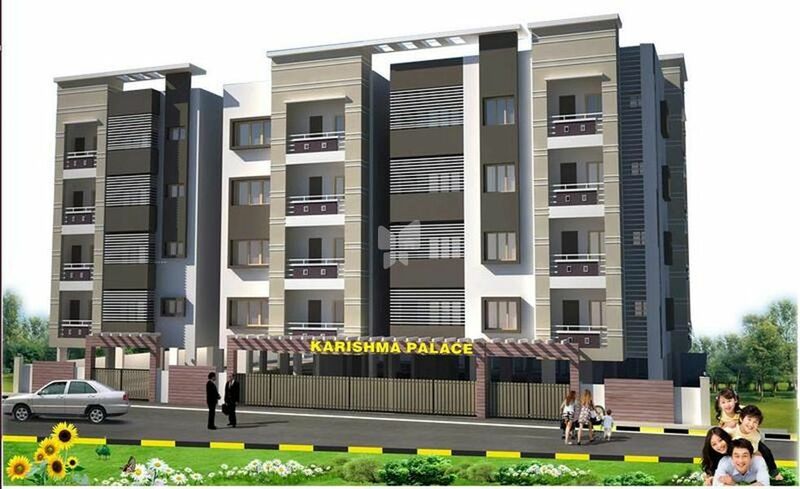 Om Karishma Palace is a popular residential project by Om Shakthi Enterprises in Uttarahalli, Bangalore. 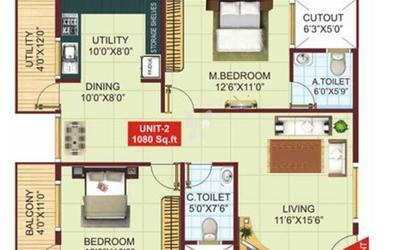 This project offers spacious 2BHK and 3BHK apartments with basic amenities for the comfort of residents. It is close to banks, markets and many educational institutions. R.C.C Frame structure and solid concrete block walls. 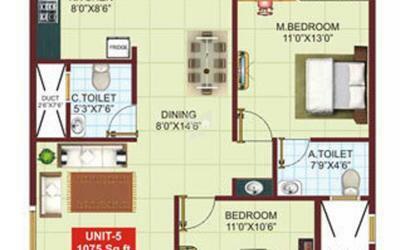 Vitrified flooring for the entire flats. Main Door of teak wood frame with teak wood door, All other doors of Sal wood frame with flash doors. All windows of aluminium frames, 3 Track windows with mosquito shutters. Sanitary fittings of Hindware/Parryware. ISI jaguar continental series CP fittings for the end fittings, Anti-skid ceramic tiles in flooring and glazed tiles upt to 7 height. Interior walls painted with Emulsion and exterior walls with water proof emulsion of ACE of good quality. Concealed electrical wiring of ISI make & provision of adequate light points. Television and Telephone point in living room and master bedroom, and intercom facility. 24 hours water supply from bore well, Overhead tank. LIFT: Automatic standard make lift 2 nos.